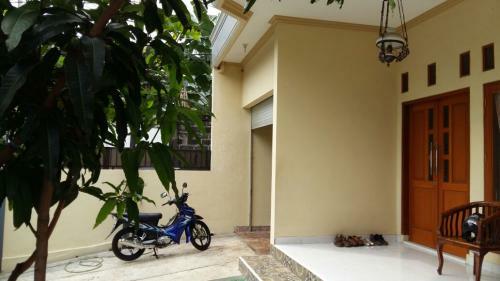 Kondisi: – Kondisi Rumah Bagus. 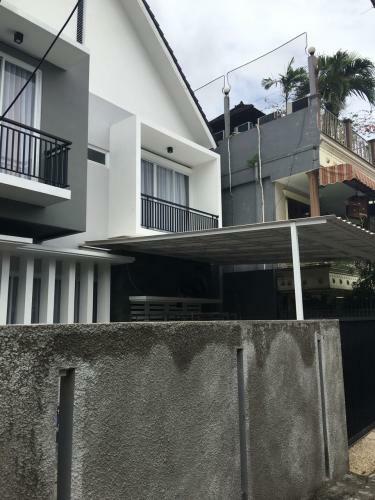 – Atap rumah di Dak/cor dan Gunakan Genting sehingga tidak bocor. 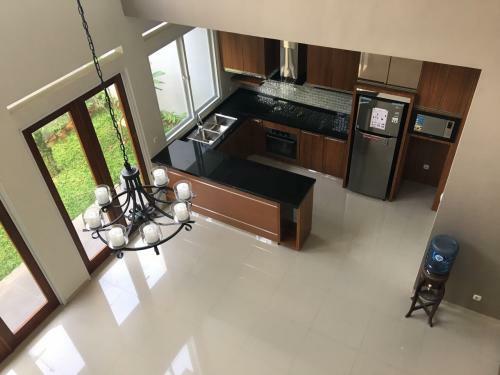 Info Tambahan: – Perumahan yang aman dan nyaman untuk tempat tinggal. 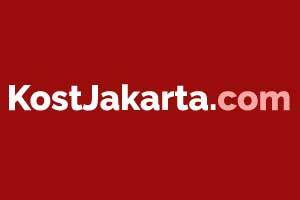 – Dekat dengan Transmart Cilandak. 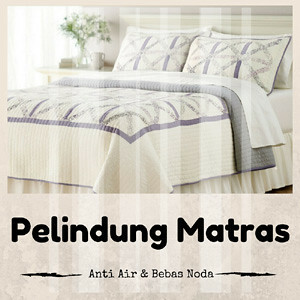 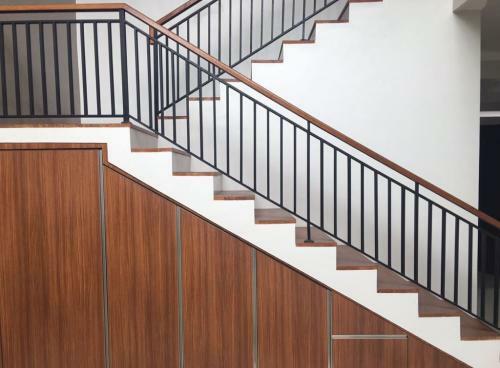 Info Tambahan: – Desain keren dan modern. 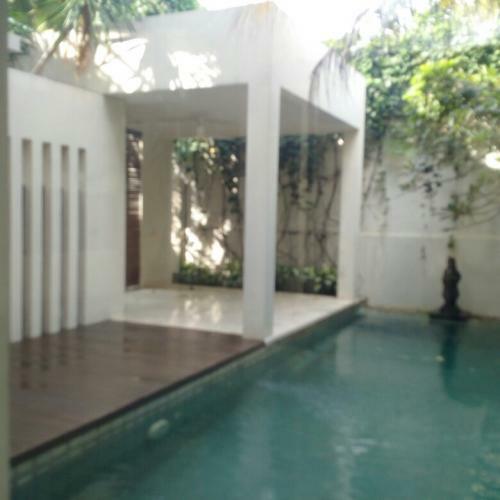 Kondisi: Bagus, rapi, nyaman. 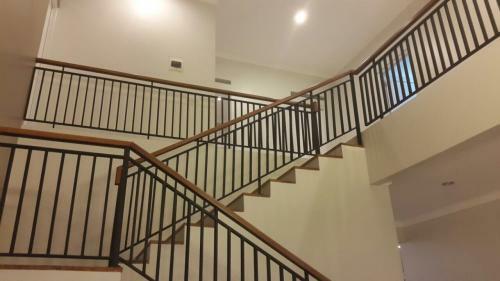 Jarang ditempati. 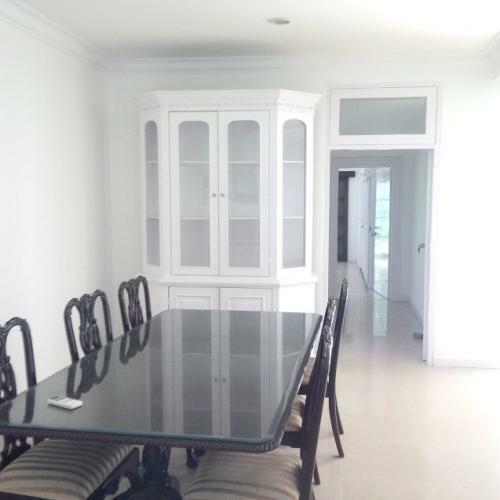 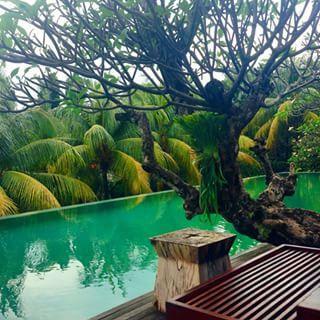 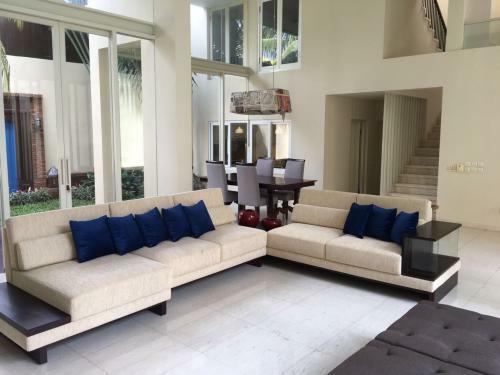 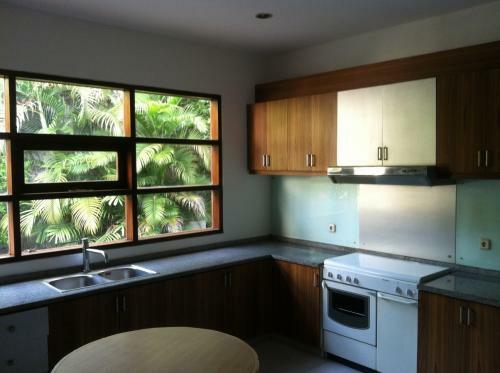 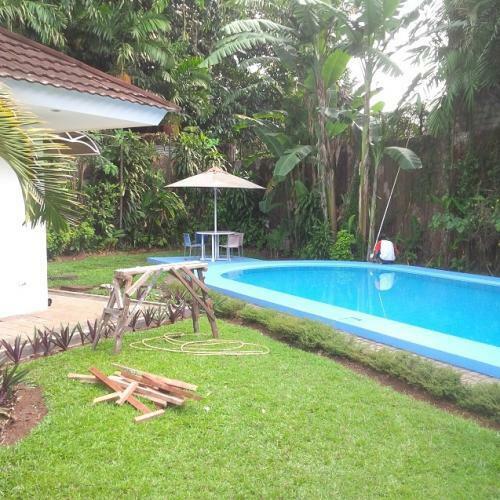 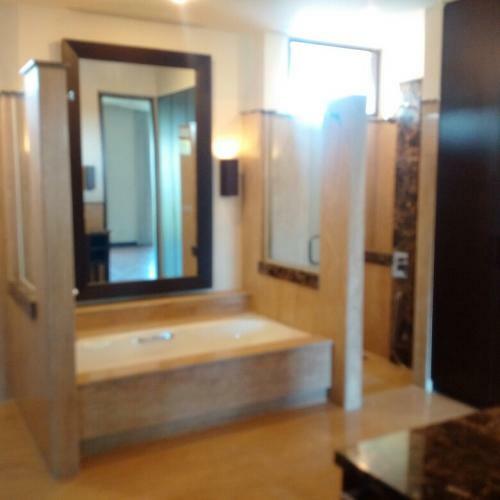 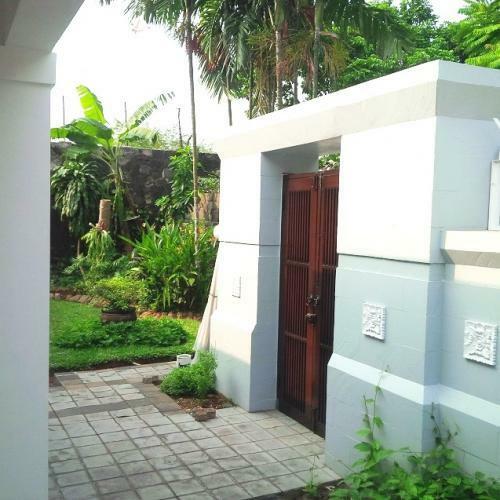 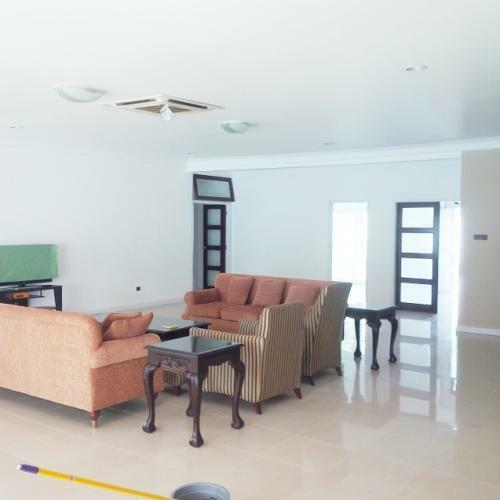 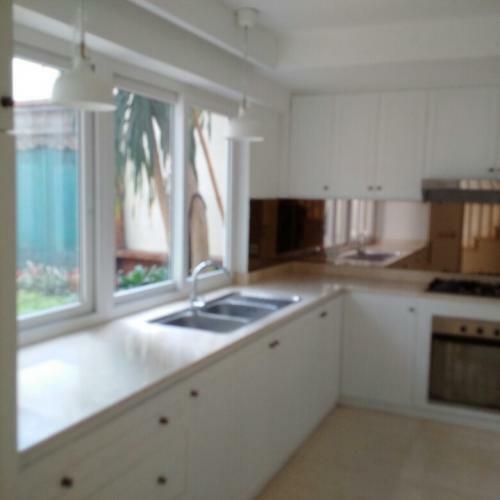 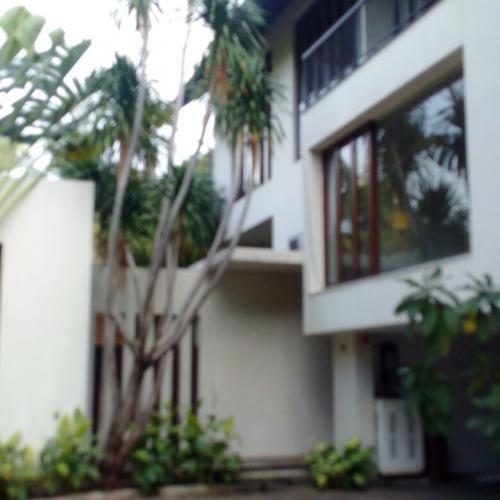 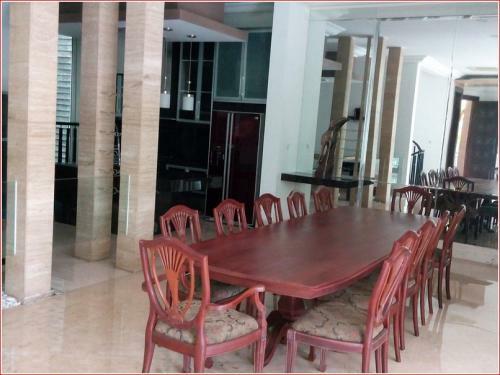 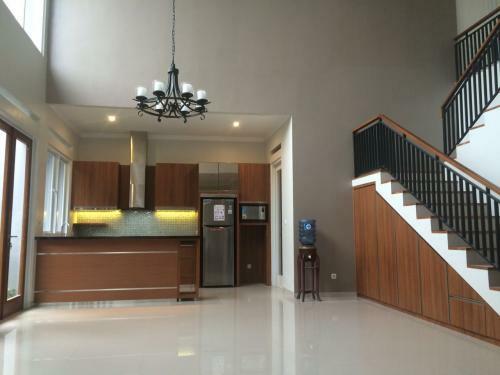 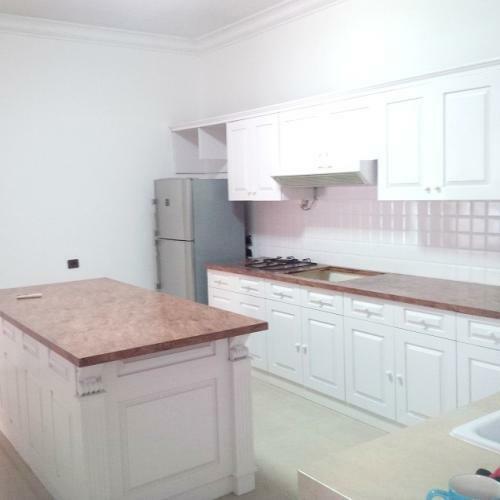 Kondisi: Furnished, nice house, has a private swimming pool and a compound swimming pool. 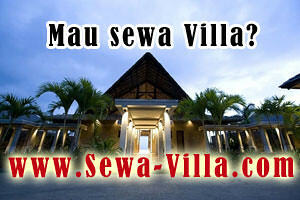 Info Tambahan: Balinese style. 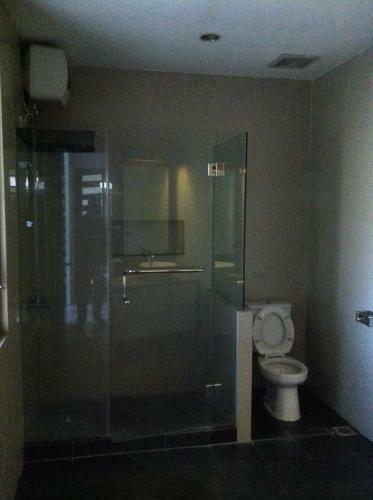 Nice, quite, exclusive and comfort environment. 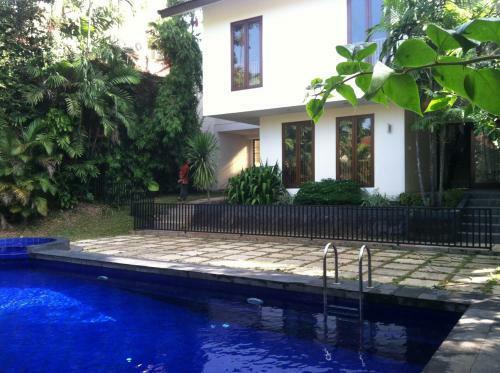 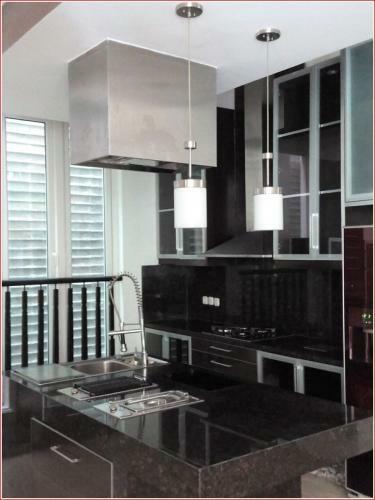 The location is close to TB Simatupang, Kemang, SCBD, Blok M, Pondok Indah. 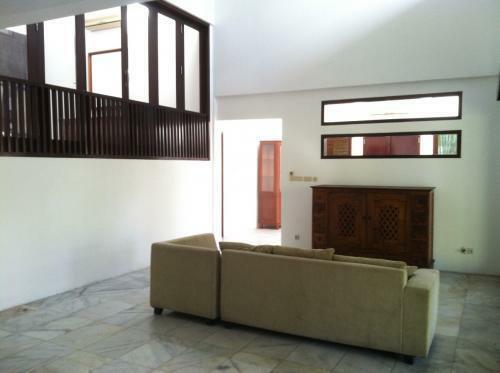 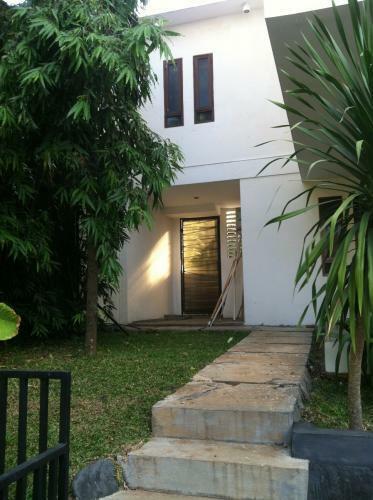 Info Tambahan: This house located in Madrasah Raya Street, Kemang, south jakarta. 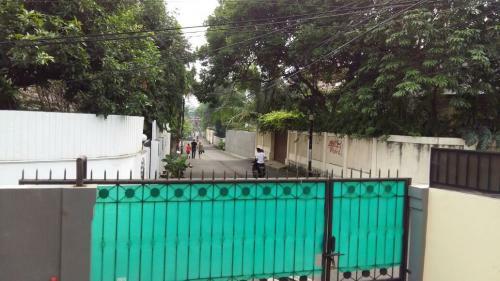 Kemang (Madrasah raya street) has so many international schools, hospitals, hotels, and entertainment. 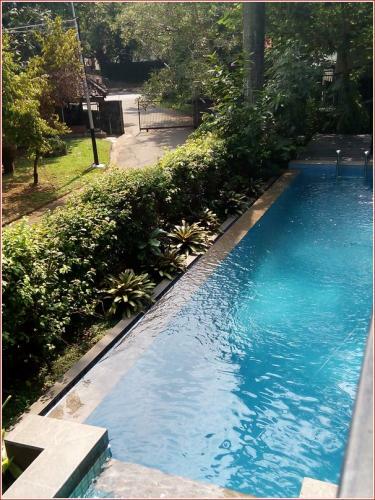 Good location and near to Antasari street, pondok indah, Kuningan, Brawijaya, Gandaria; because there are many options of access. 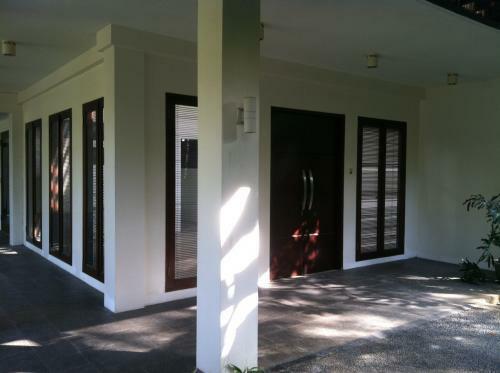 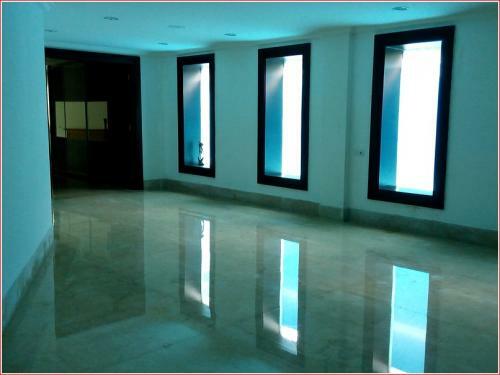 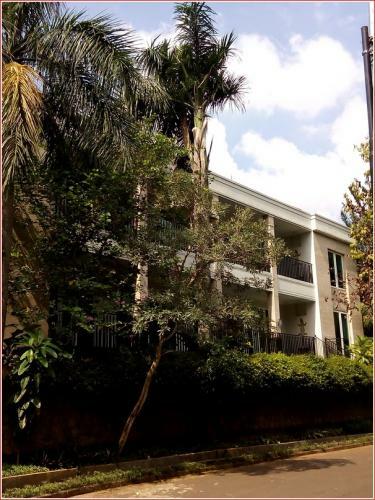 The House is within compound house area with a security gate 24 hour. 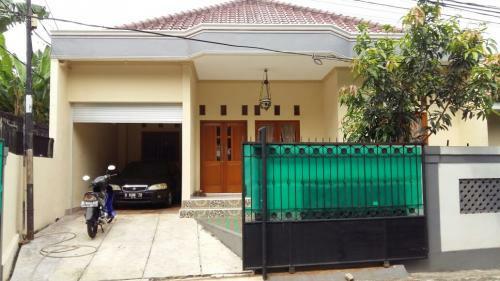 Being located at the corner of this compund house area gives you more private yet more spacious car parking area in front of your house gate. 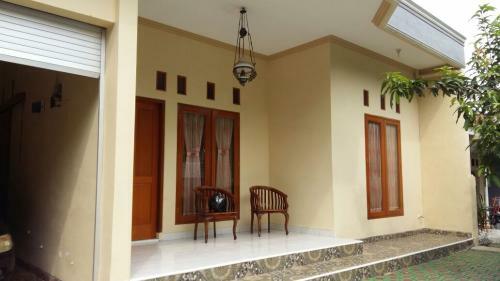 This house suit for family or for you that likes spacious area/house with big swimming pool and garden. 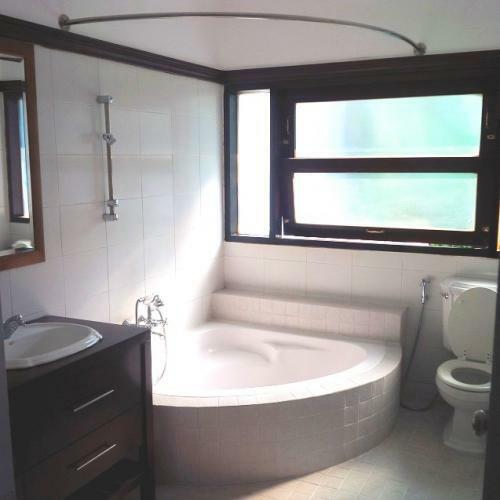 The air + light circulation also good. 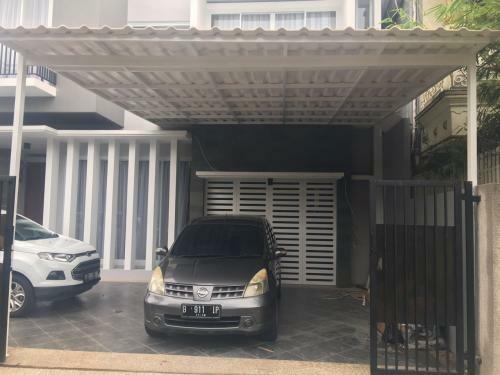 Surrounded by other compound housing area makes more quite and comfortable, yet the access to Ampera street, Pejaten, other side of kemang, Toll Gate is near – specially from Ampera street is near.